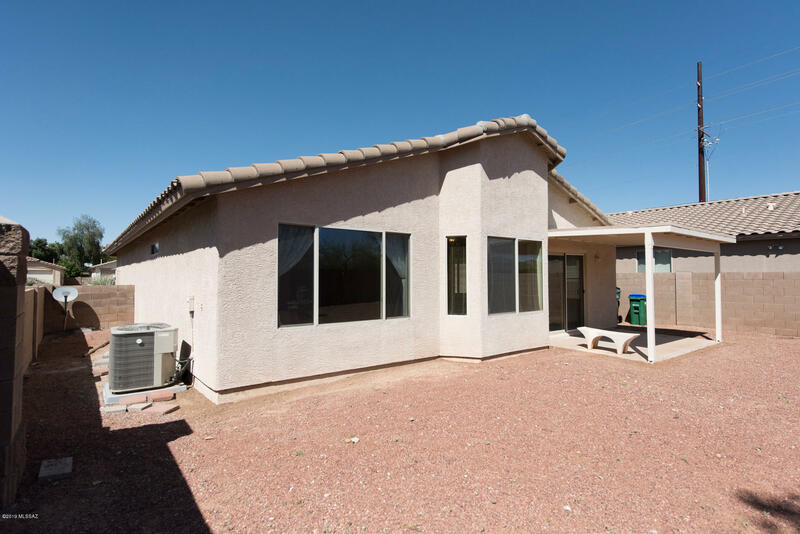 Seller will accept range Pricing from 215,000-222,000..Charming 3 Bedroom, 2 bath home snuggled in a quite cul-de-sac. 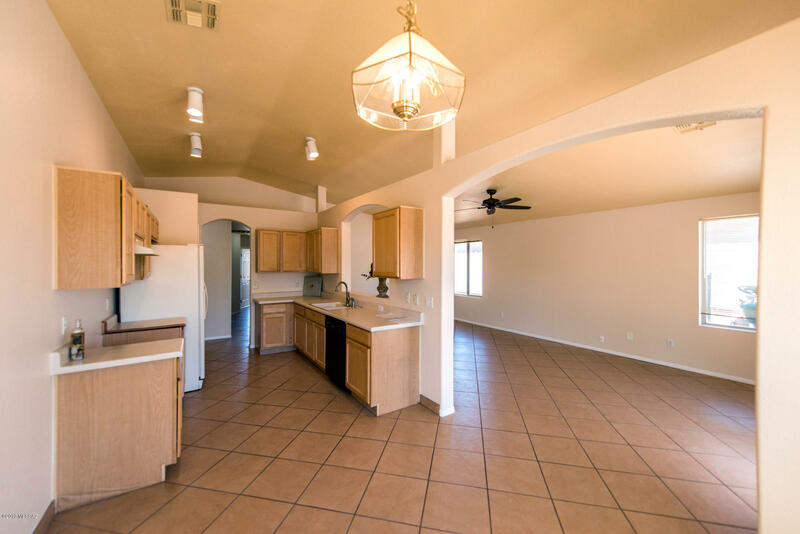 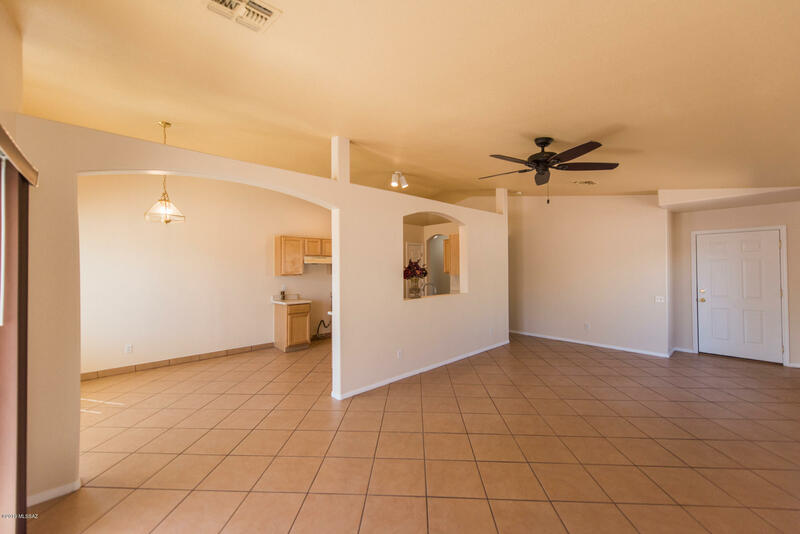 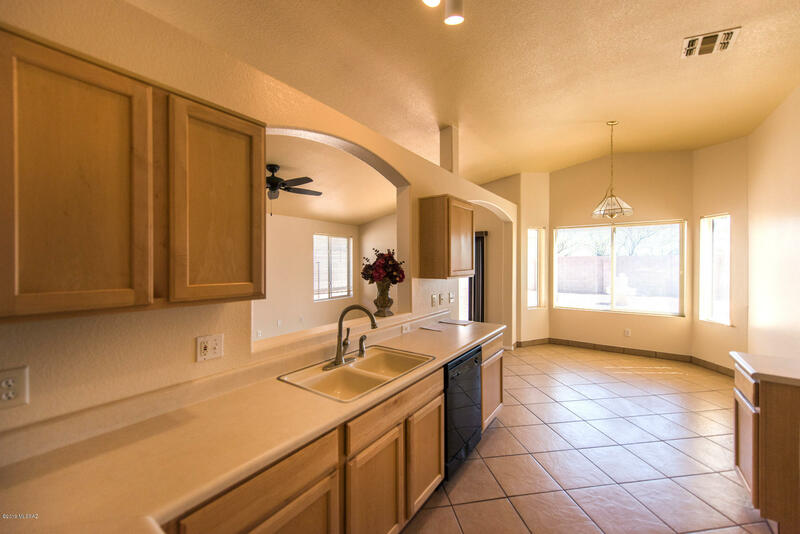 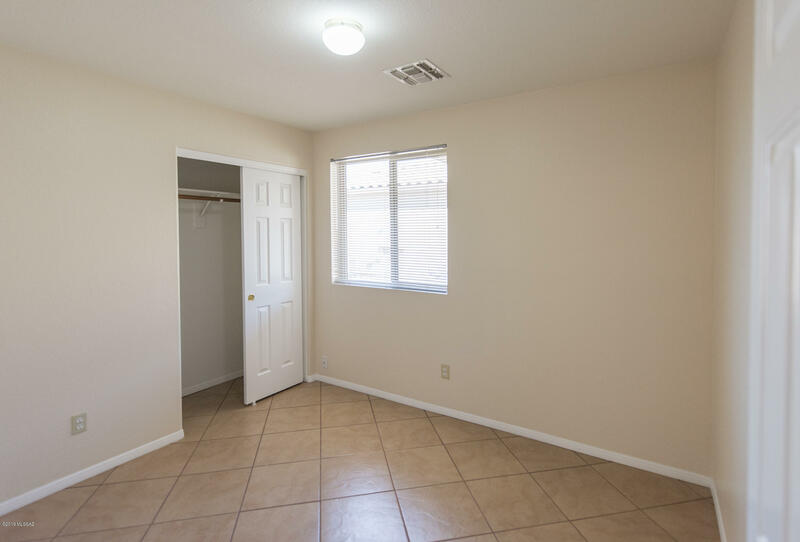 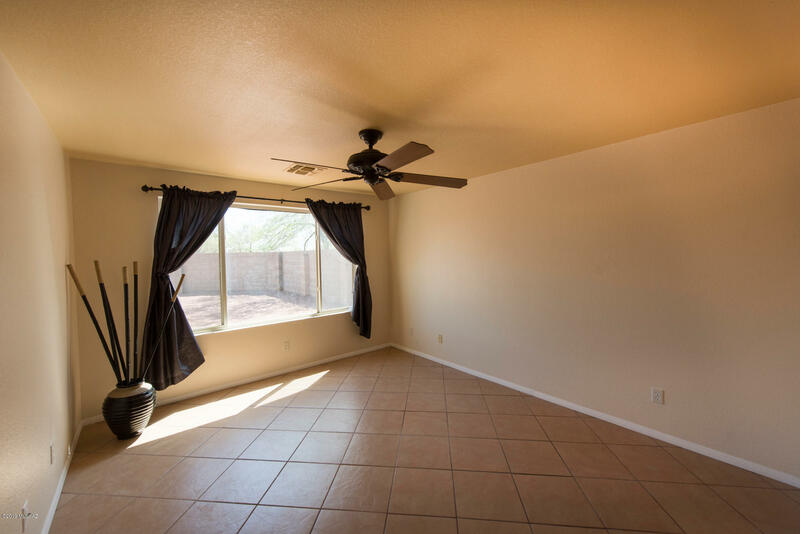 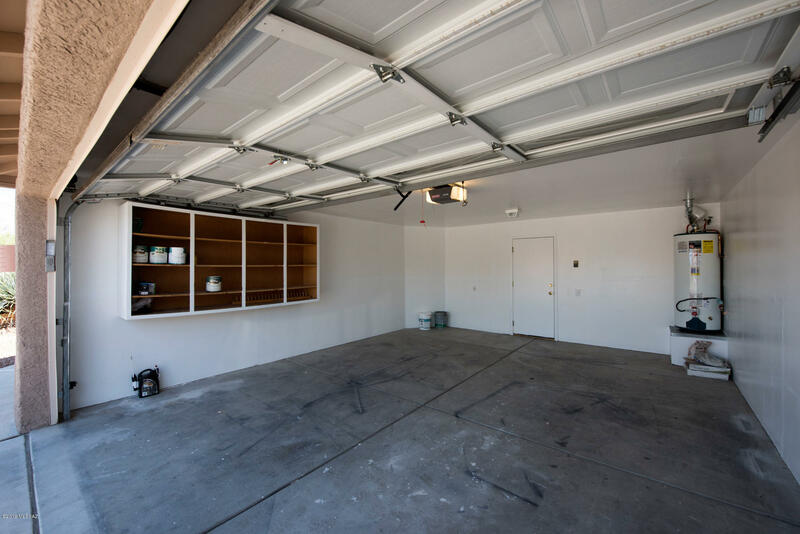 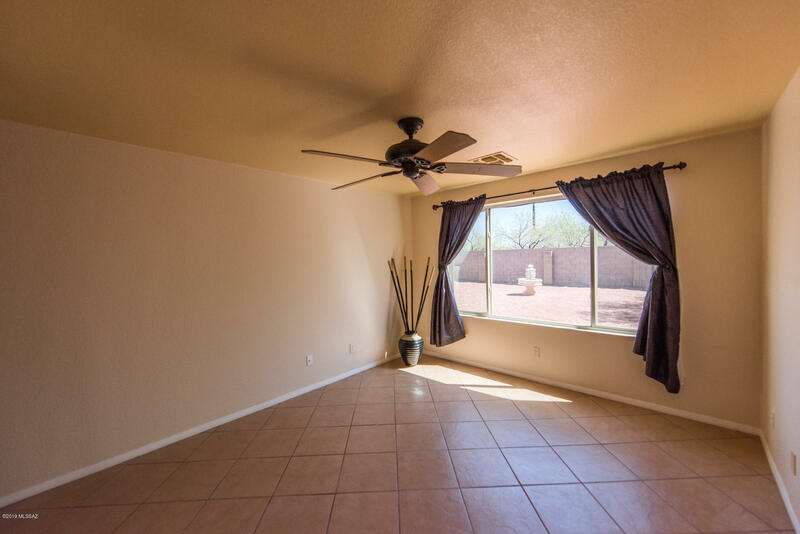 Open floor plan with Vaulted Ceilings and tile floors through out. 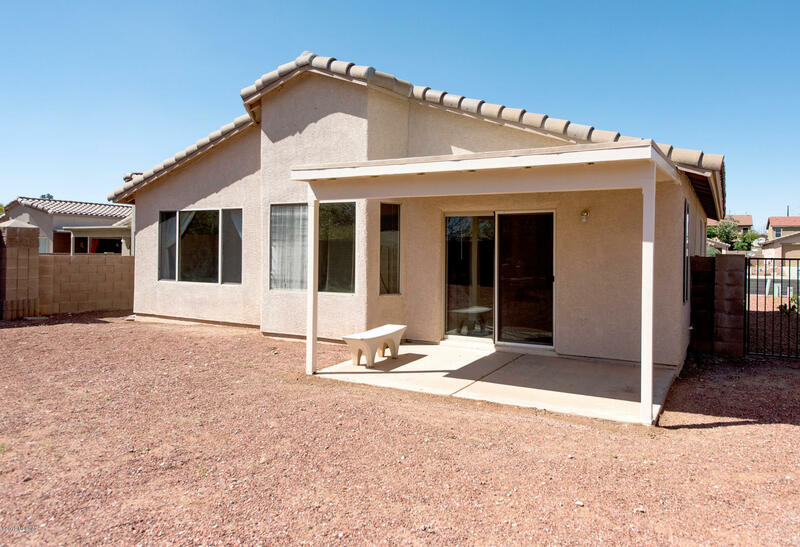 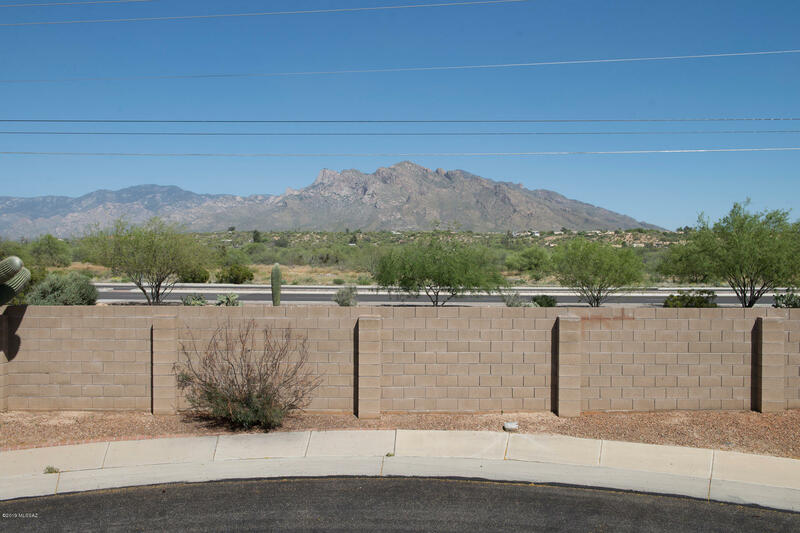 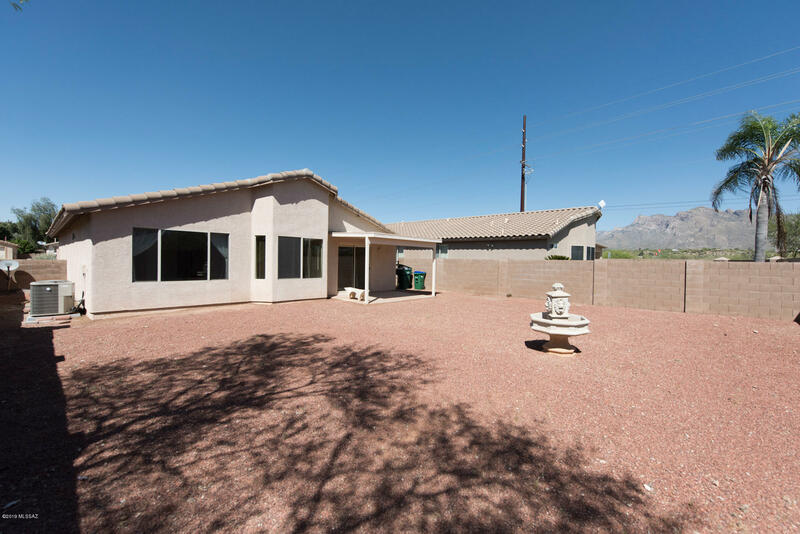 Large back yard, mountain views of Pusch Ridge , block wall fence that is up against a common area. 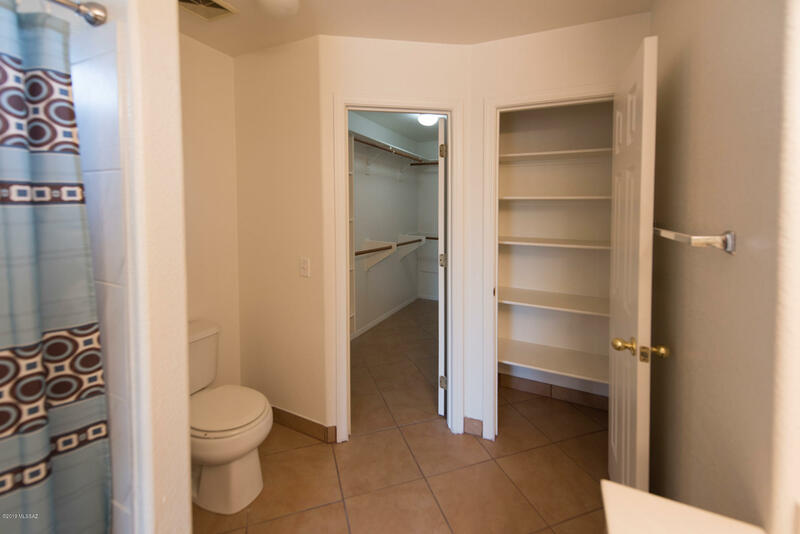 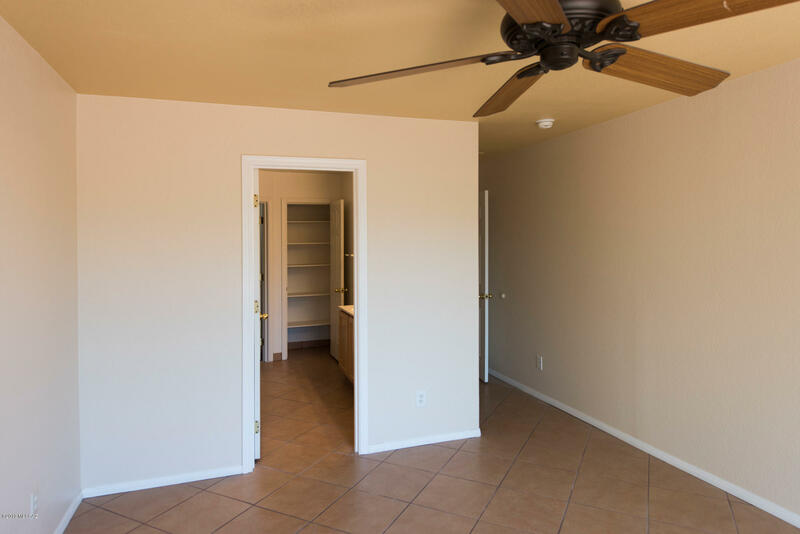 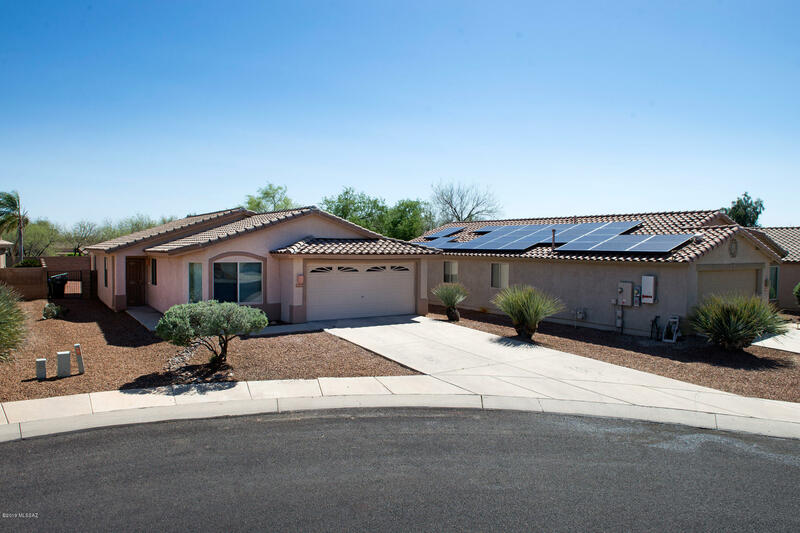 Located in the heart of Tucson's growing Northwest Side. 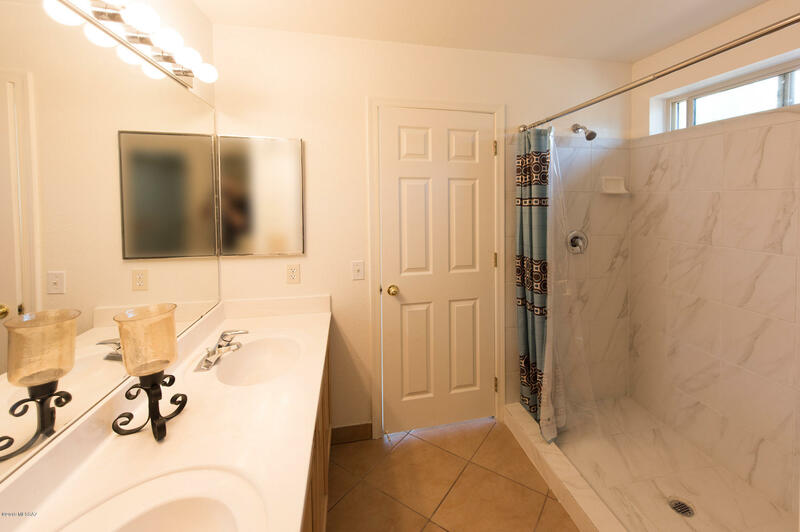 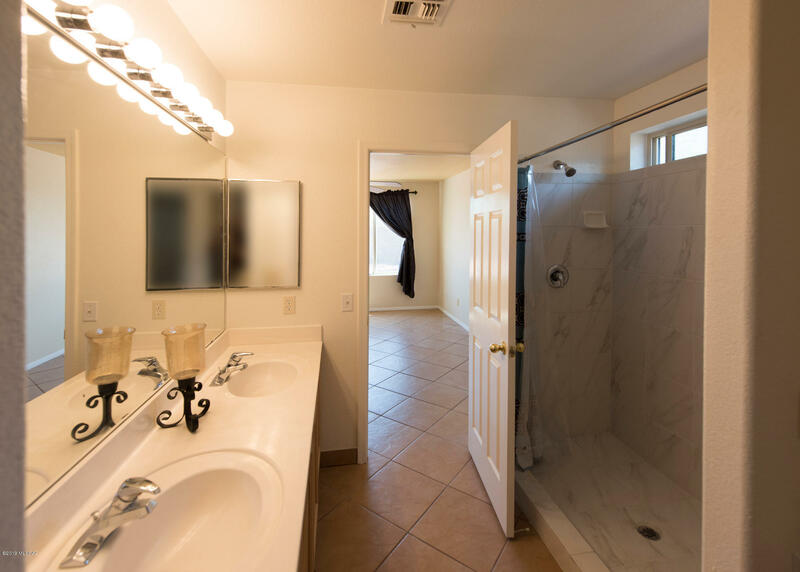 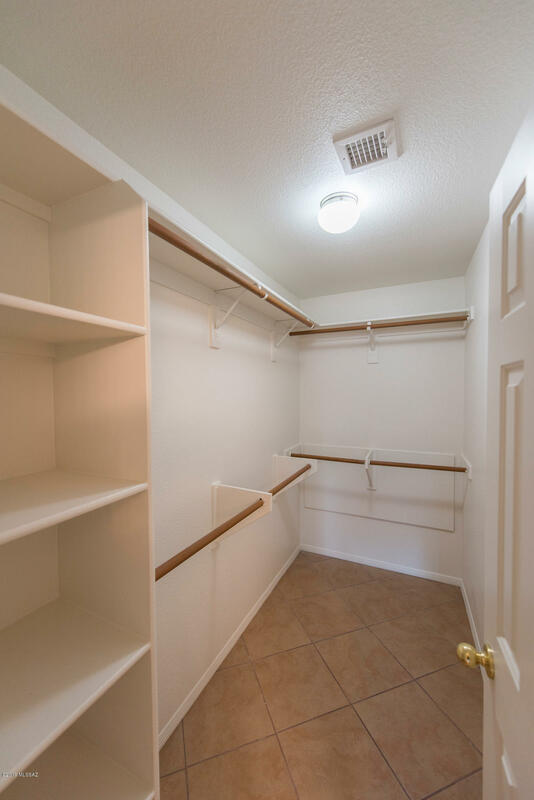 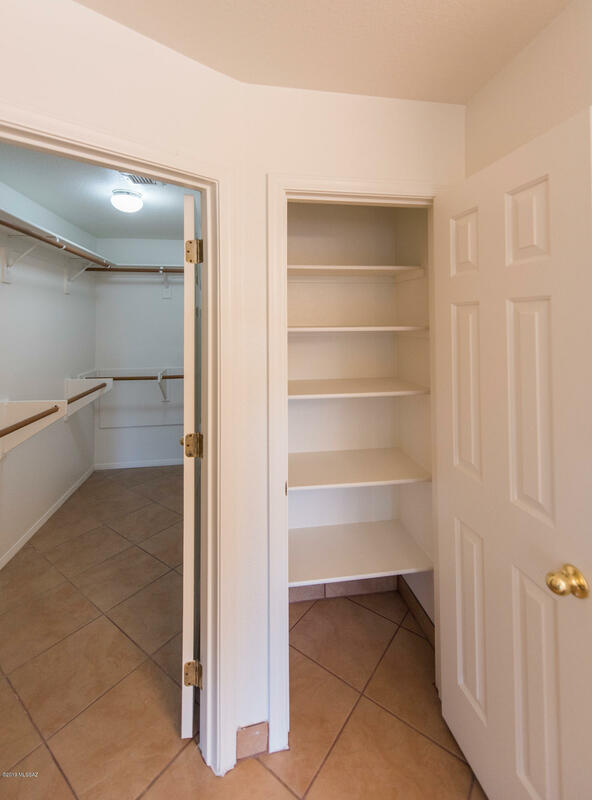 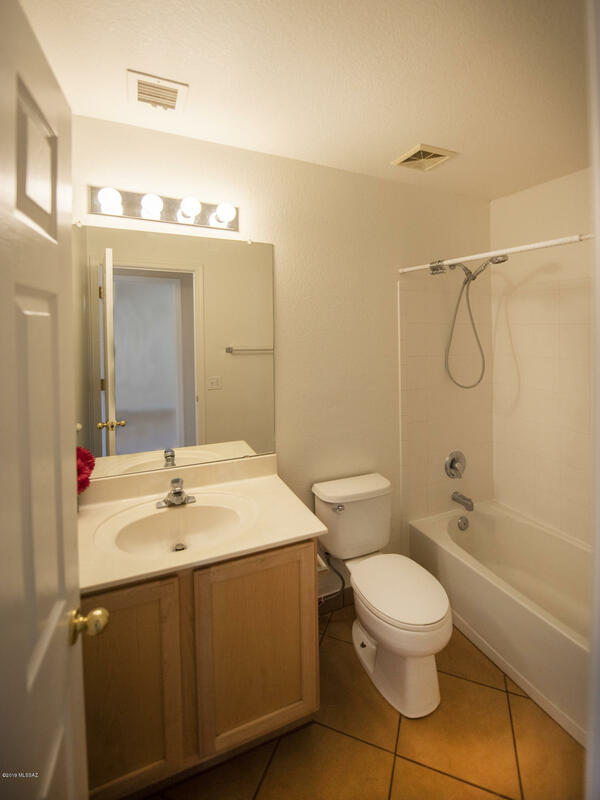 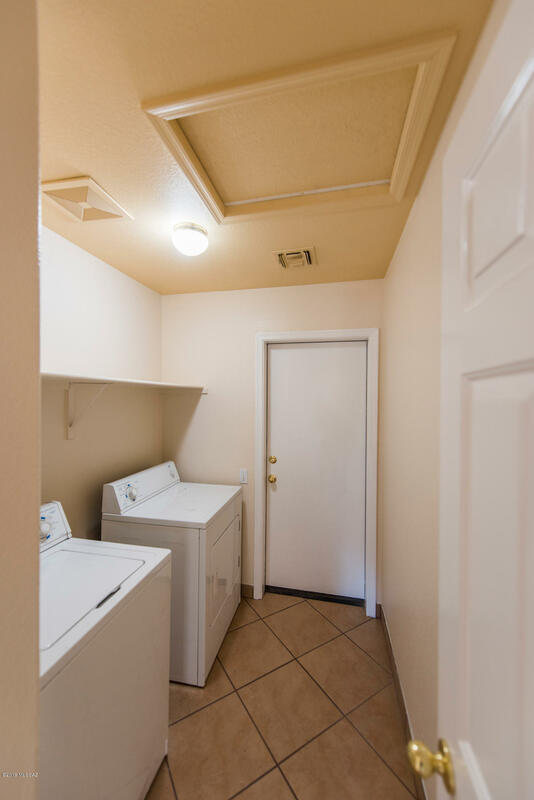 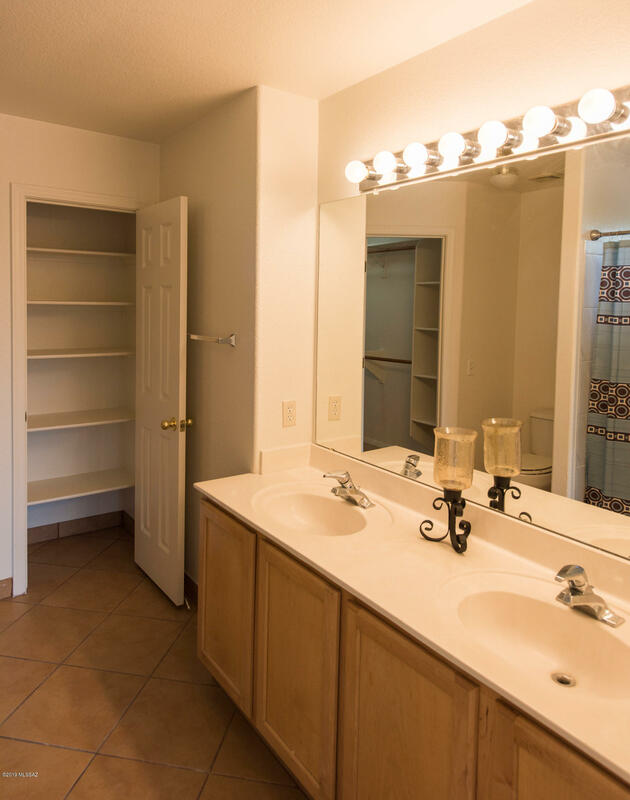 Close to shopping areas, the Foothills Mall and the Omni National Resort. 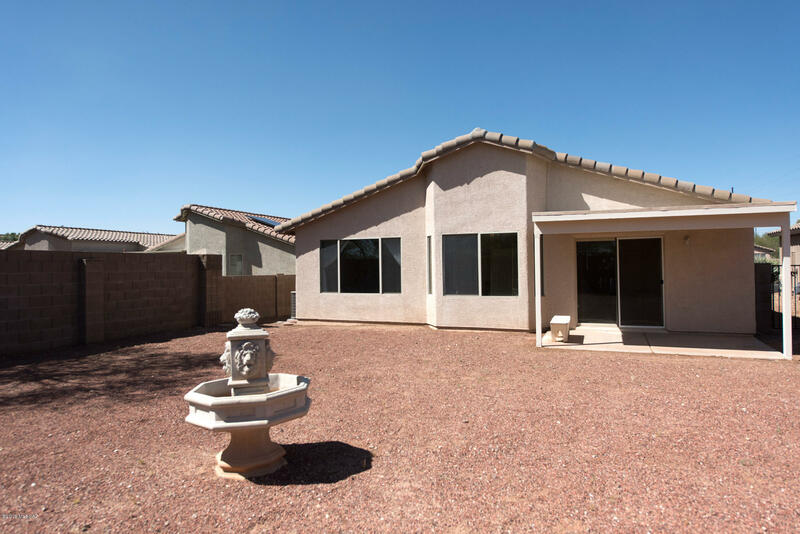 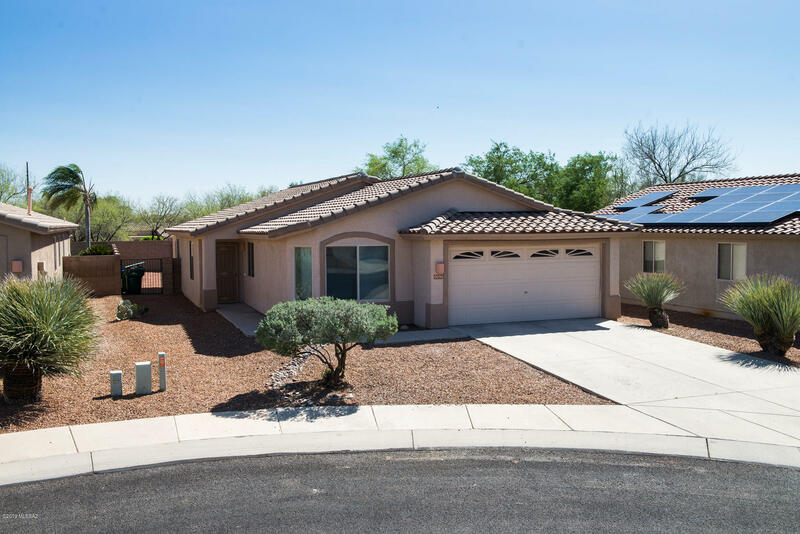 Owner is licensed to sell real estate in AZ.